An Explanation of the Baltimore Catechism of Christian Doctrine, also known as Baltimore Catechism No. 4, provides teachers, parents and adults wanting to know more about the Faith with a complete overview of essential Catholic belief. Since the Baltimore Catechism was first launched in 1885, it has proved an incomparable tool for passing on the faith to the next generation. 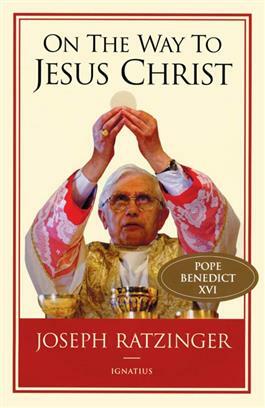 The revival of this Catechism reflects the growing realisation among Catholics, that to accept, practice and defend the holy faith, we must first understand and learn its truths. 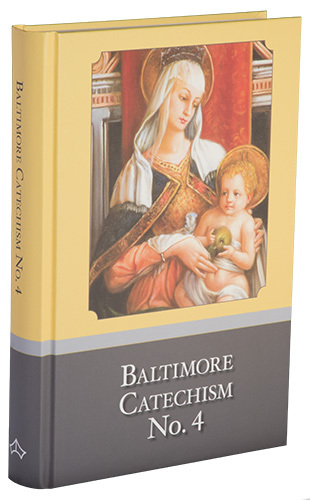 Clearly and concisely explaining what Catholics believe, the Baltimore Catechism remains a classic and authoritative reference work for Catholics and non-Catholics alike. 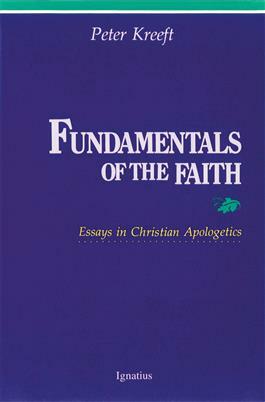 The question and answer format stimulates successful growth in knowledge of Christ and His Church, dealing with important questions of faith and morals in a clear yet concise manner. There are 421 questions with detailed responses that are often over a page in length. 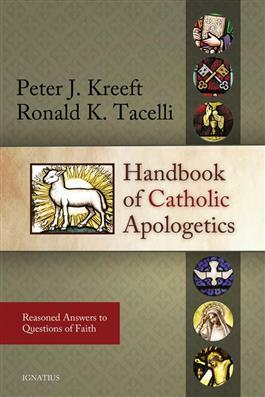 Teachers and parents will also find this traditional catechism invaluable when instructing children in the fundamental truths of Catholicism whether it is used on its own conjunction with the other books in the Baltimore Catechism series. This manual will serve both educators and families for a life time.